Call (949) 612-9632 or Book Online To Get Your Free Session! World Class Trainers, World Class Equipment, World Class Results. Call today at (949) 612-9632 or Book Online To Get Your Free Session! 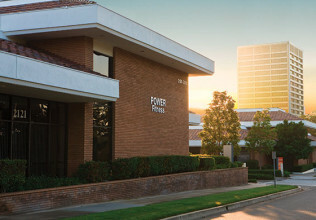 Power Fitness OC, based in Newport Beach, CA, provides a modern fitness environment where every client’s individual needs are met with the expert guidance of our certified personal trainers and use of our world-class equipment and technology. Our gym’s open floor plan features industry leading equipment from Keiser, Power Plate, Woodway , Fitness Anywhere, Trigger Point Performance, and Hoist resistance equipment. 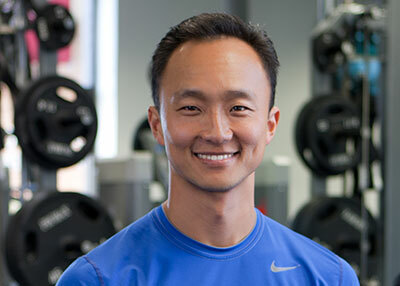 With these amenities, our personal trainers are able to design unique workouts for each and every session so you achieve your fitness goals without the same, redundant workout. At Power Fitness, we believe in the importance of cardio vascular conditioning. Our personal trainers integrate cardiovascular programs, along with your weight and resistance training exercises, so your workouts are well-balanced. Our cardio equipment includes the Octane Elliptical, which self adjusts to each individual’s stride, the Incline Trainer Treadmill, which allows you to run up to a 45% grade, and the M3 Indoor Cycle. 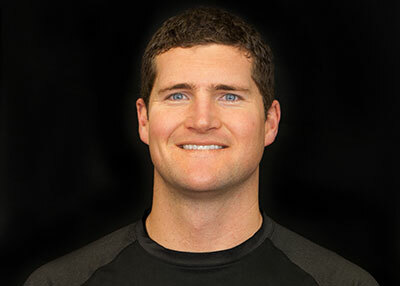 Along with our state-of-the-art equipment and exercise programs, we take great pride in a friendly and personal relationship with your trainer as well as our entire staff. You are genuinely greeted each day and quickly welcomed into our family-like atmosphere. To show you the confidence we have in our facility and services, new clients receive their first session for FREE. Call (949) 612-9632 to schedule your FREE session or book directly online. Creating the perfect body takes hard work and focus. Our modern equipment can help. 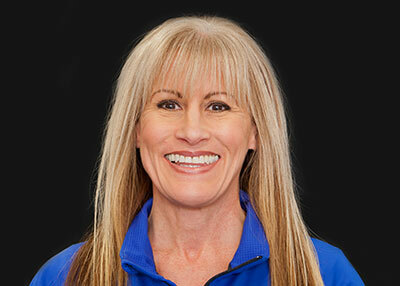 Your dedicated personal trainer, plus our entire staff, care about your diet and fitness. Fitness requires you to care for yourself beyond just the gym. We’ll teach you how. Power Fitness OC offers more than a state-of-the-art gym with expert staff; they create an environment where you can’t wait for your next session.